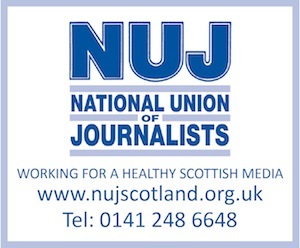 This new role will be responsible for maximising communications and supporting the development and distribution of key messages to the media, helping raise our profile and understanding of our policy positions. The team is responsible for Scottish Renewables’ campaigning work to highlight the benefits of renewable energy to Holyrood, Westminster, the media and other representative groups in pursuit of our work to achieve the optimal environment for the growth of renewable energy in Scotland. Interviews will take place in SR’s Glasgow office on either Thursday 12th or Friday 13th September. In your cover letter please include your current salary and two named referees.